After the particularly heavy hail storm in Sydney in March 2019, thousands have been left with serious damage to their properties. With the possibility of hail in Sydney and the surrounding areas being as big as golf balls you would be right to be worried about what affect it might have on your roof. While sometimes it takes a professional to recognise damage from hail, it can often be obvious from a simple inspection of your own roof. It is recommended that you only inspect your own roof if you feel comfortable and have the proper equipment to stay safe. 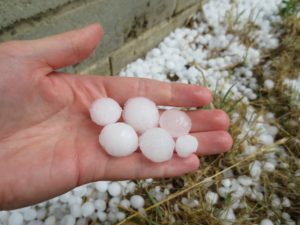 What are the three types of hail damage to look out for? 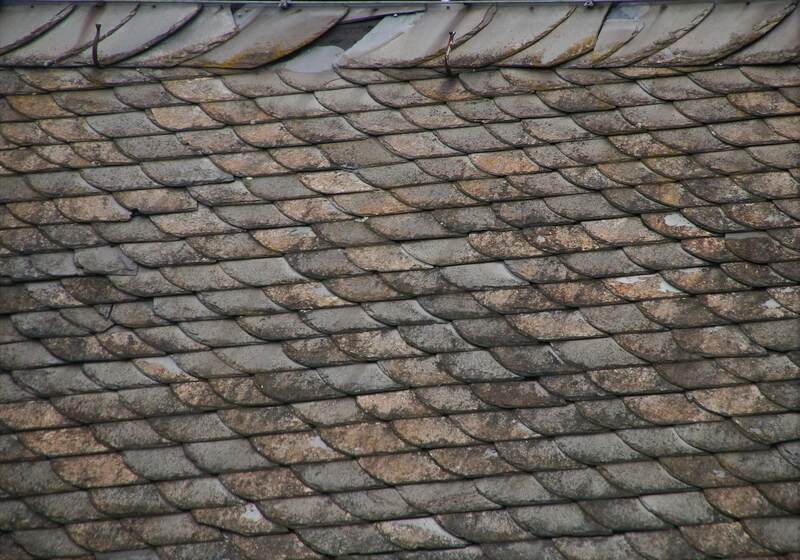 Bruising: Bruising to the roof can is recognised as small, shallow dents left by hail hitting vulnerable areas of the roof like the shingles (the overlapping rectangular pieces that make up most roofs). It might be possible that these dents are not obvious to the naked eye and require you to run your hand over the surface of the roof. 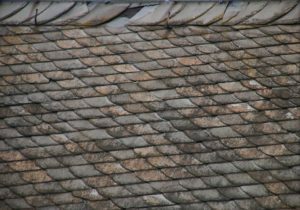 Cracking: Cracking is fairly obviously and shows up as faults in your roof or circular cracks from large pieces of hail. Loose granules: Loose granules are often pieces of asphalt that break off due to damage to the shingles. Look for evidence of this on the roof but also in your gutters and drains in case they were washed away by the storm. What component of the roof should you pay special attention to? These include vulnerable attachments to the roof like the air conditioner, chimney or flashing that might have been damaged of dislodged, allowing water to seep into the house. Thin metal pieces that often make up important parts of the roof like the gutter or downspouts are particularly susceptible to hail damage and should be thoroughly examined. These overlapping rectangles make up the majority of your roof and should be properly inspected for bruising, cracking or loose granules. Pay special attention to any shingles that might have been knocked off the roof as these should be replaced immediately. The ridge capping is set at the apex of your roof and is vital to the integrity of the roof as a whole. Make sure there was no damage done to these fundamental components. If you have any skylights or windows on top of your house they might have been cracked by the storm. Also made sure to pay attention to where they join the roof as these areas might have been affected as well. Aside from obvious evidence on the roof itself you should also take the time to look for any interior issues such as water leaking into the house which could point to hail damage up above.